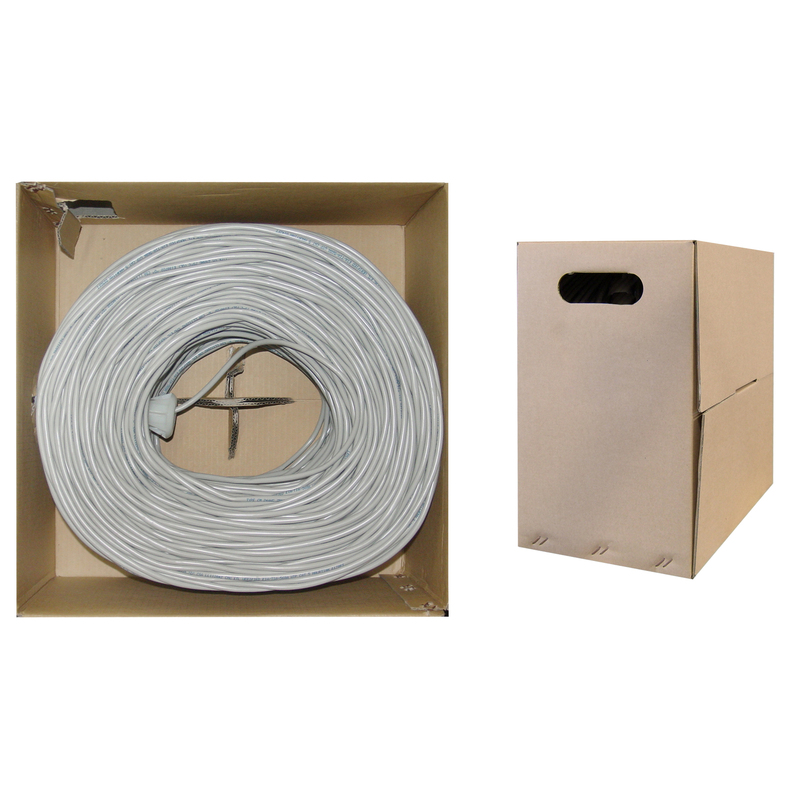 Our bulk 1000 foot solid Cat5e shielded Ethernet cable comes in an easy to use pull box and is ideal for the person looking to make a variety of patch cables over a larger job or for one looking to be prepared to handle unexpected situations on the network infrastructure. This particular cable is a gray STP (Shielded Twisted Pair) solid cable. The individual conductors are 24AWG (American wire gauge) solid pure copper for permanent installations. Pure copper conductors provide the best signal possible. 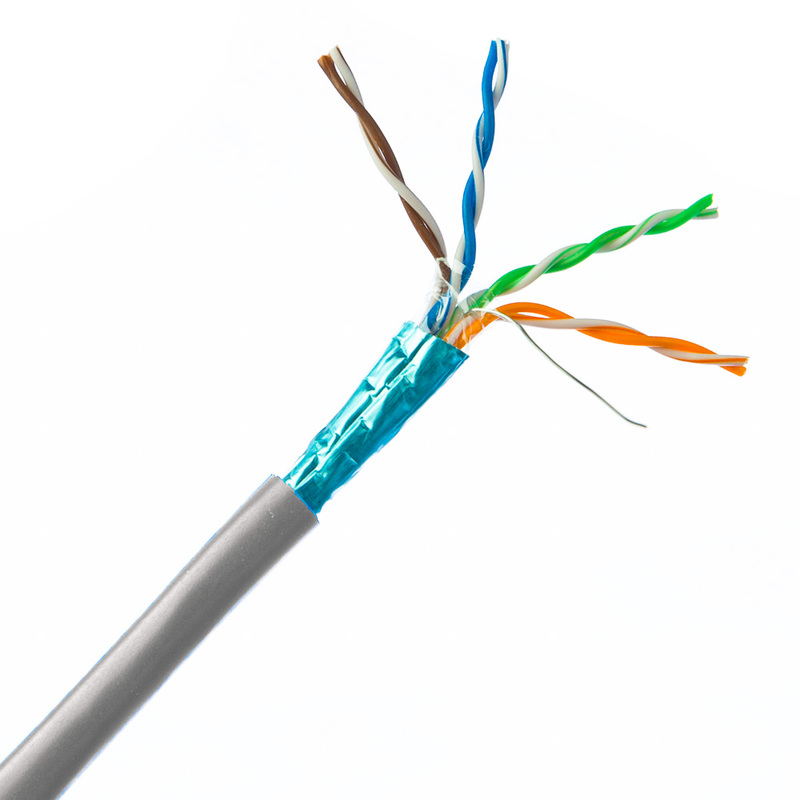 Our Cat5e Ethernet cable exceeds the EIA/TIA-568-C standard.